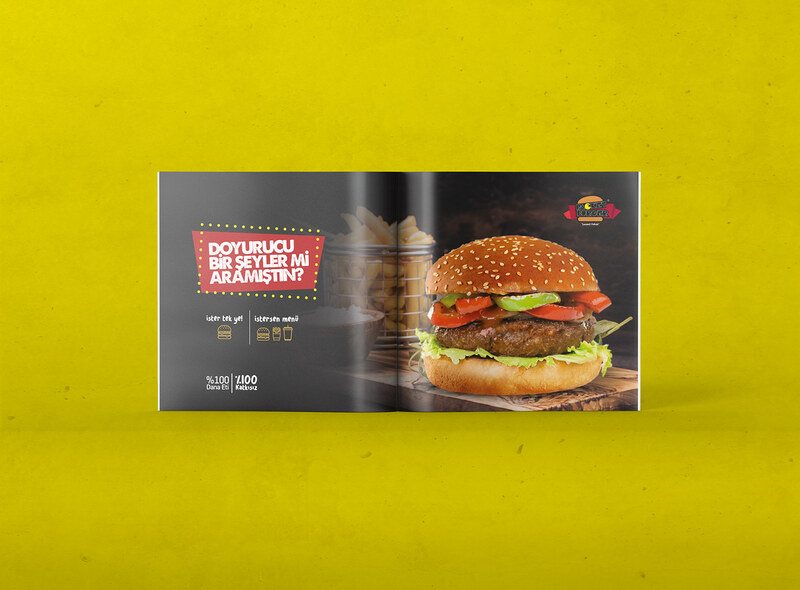 The flavor journey of Packet Burger, which started in Kocaeli in September 2014, soon attracted the attention of all flavor hunters. 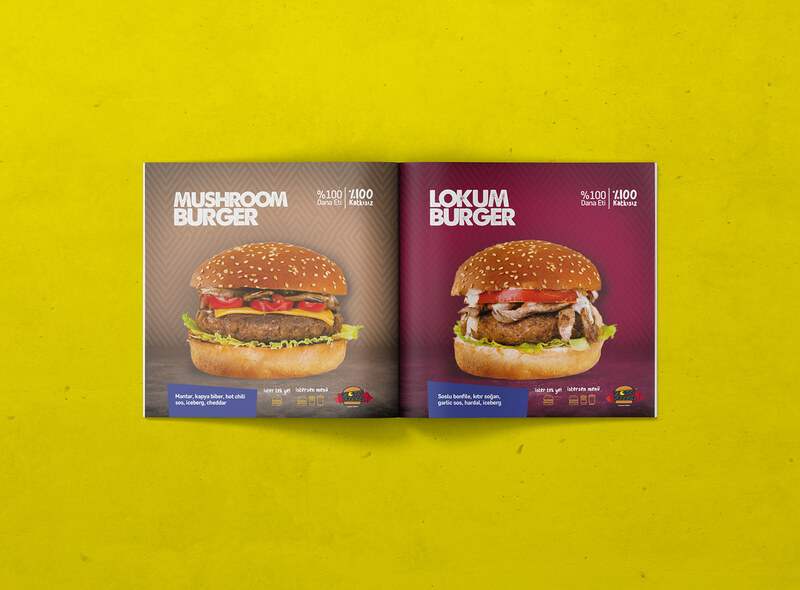 Packet Burger, attracting great attention with its delicious and original concept, has a brand power with 19 branches today. 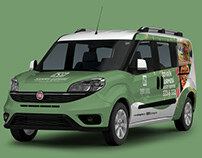 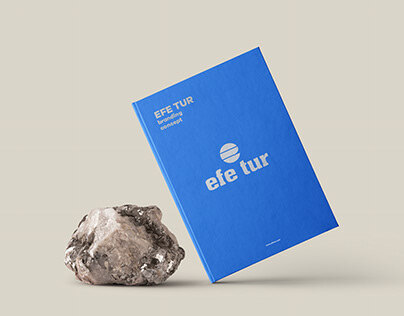 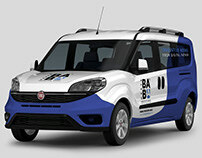 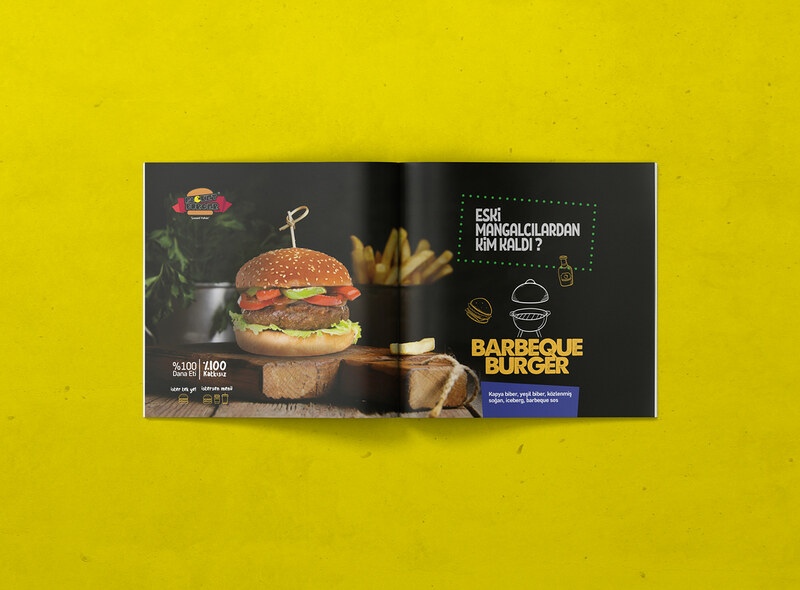 The brand takes its power not only from the products it produces, but also from its corporate advertising-promotion processes in outdoor and indoor environments. 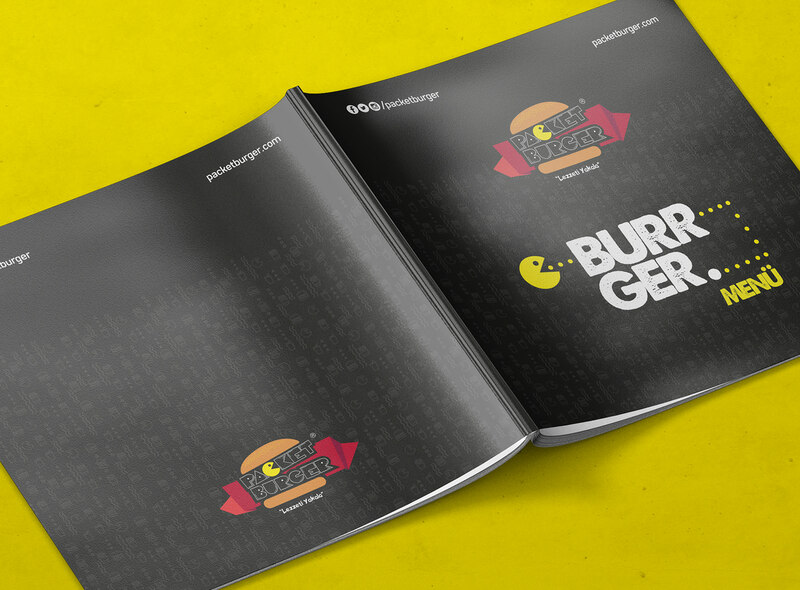 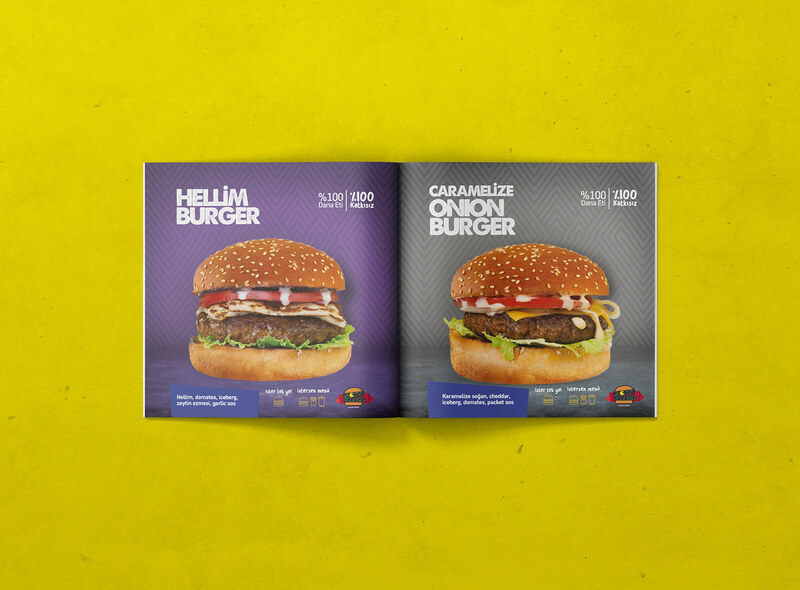 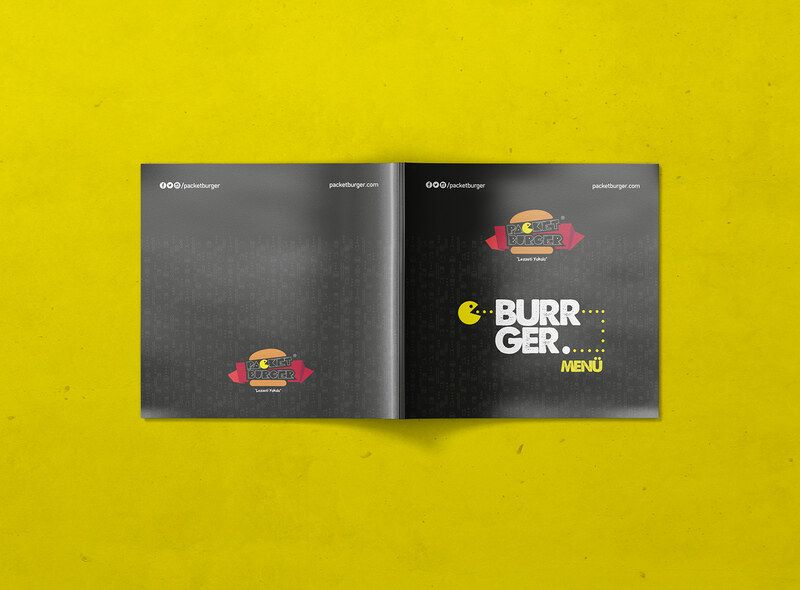 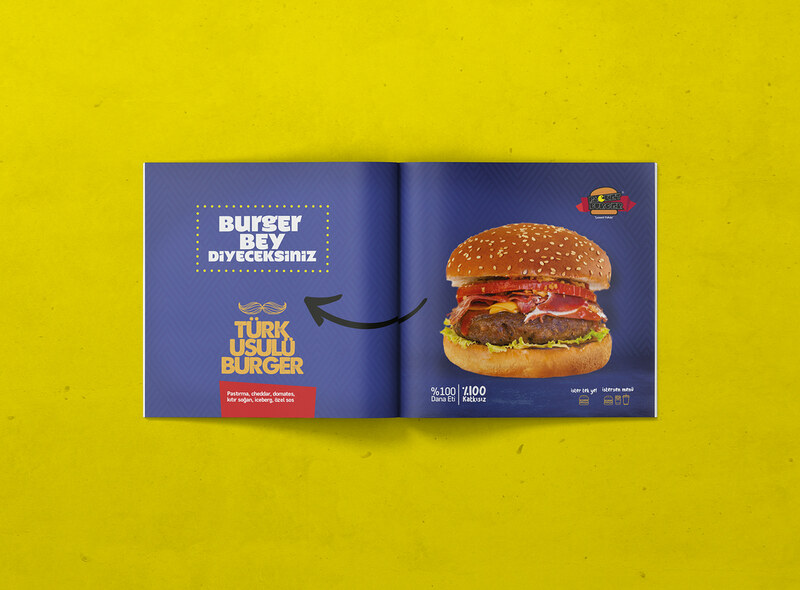 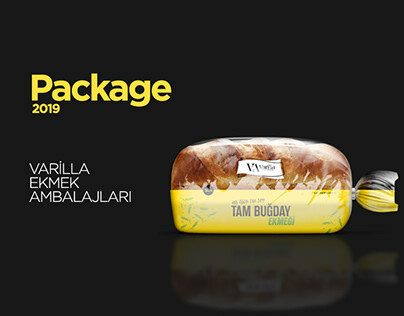 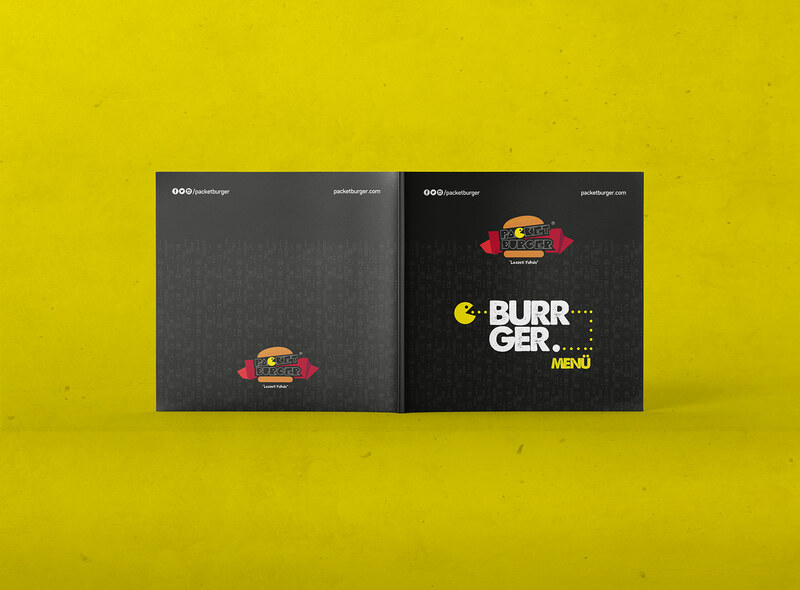 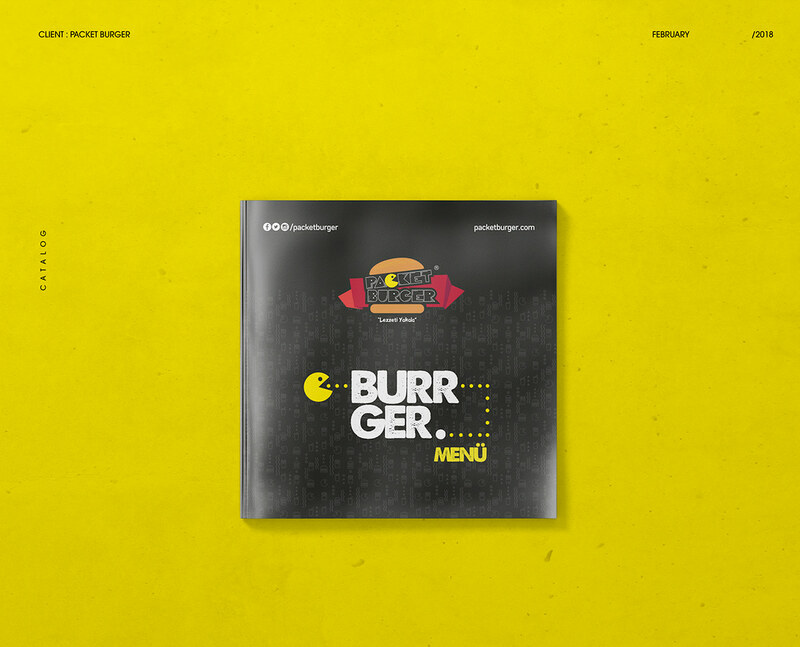 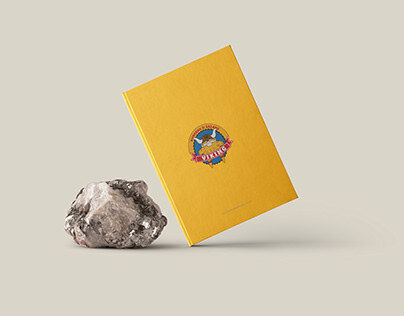 In the Packet Burger menu, a creative and colorful design line that is compatible with the brand's general identity has been developed.